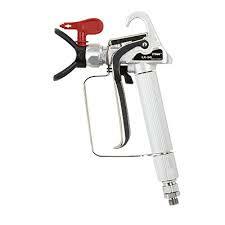 A top Gun at a great price that can be used with any Airless Paint Sprayer (3600psi) system. 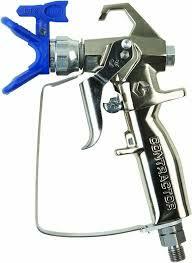 We have both the two and four finger options available from the drop down box. 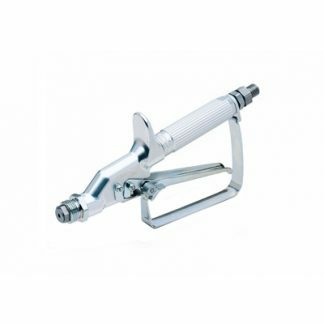 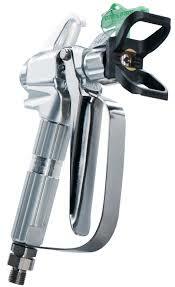 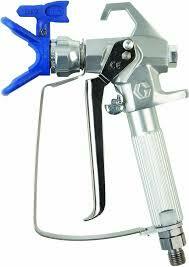 High quality durable Spray Gun for virtually all applications.